Let me tell you.. 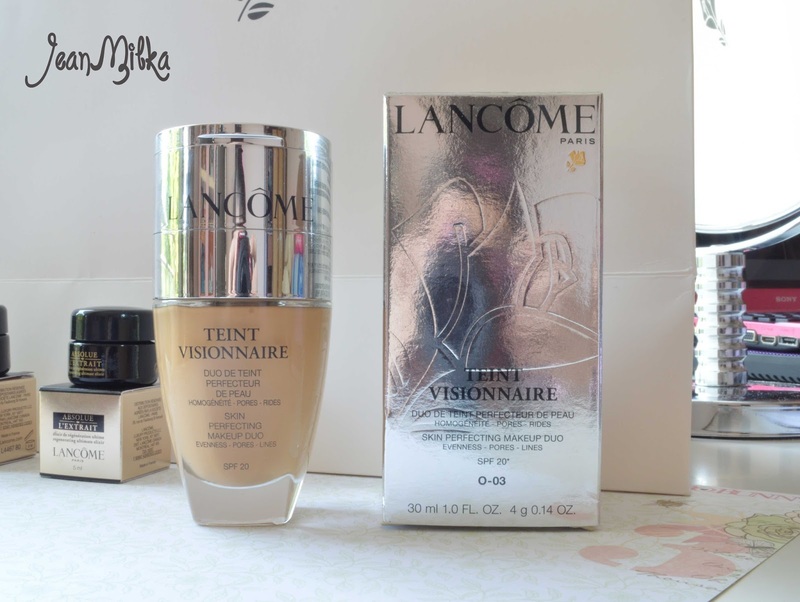 This post won't give you any information.. it's more like I only talk about some Item I got from Lancome press realease. 3 weeks ago *late post hihihi* one of Indonesian Beauty Blogger I know, Utotia *visit her blog, and let her know that I sent you* invite me to come to Lancome Press Release at one of popular hotel near my office. It's so sudden and I didn't prepare anything, so I am really sorry that I didn't take any picture. But I would like to let you know, so in future if I review this product you know how I get chance to try it. 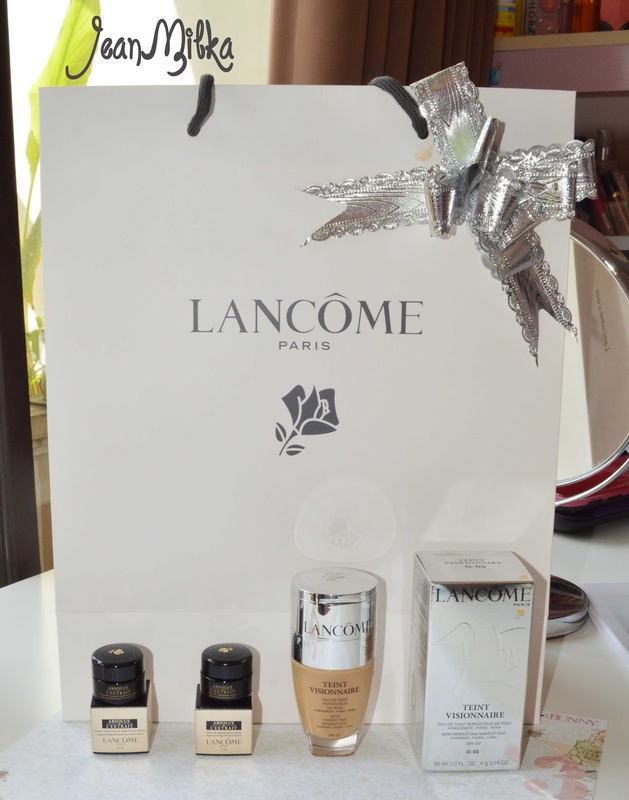 Lancome just lunch their new skin care collection which is Absolue L'Extrait.. oh my... They give me print and digital catalog about this new product. But I am really confused. As you can see from the picture above, it's looks like same product. But if you look at more detail, one of them is an eye cream and the another one is moisturizer. I believe I will be very confused what is this product name when the time for review is come. 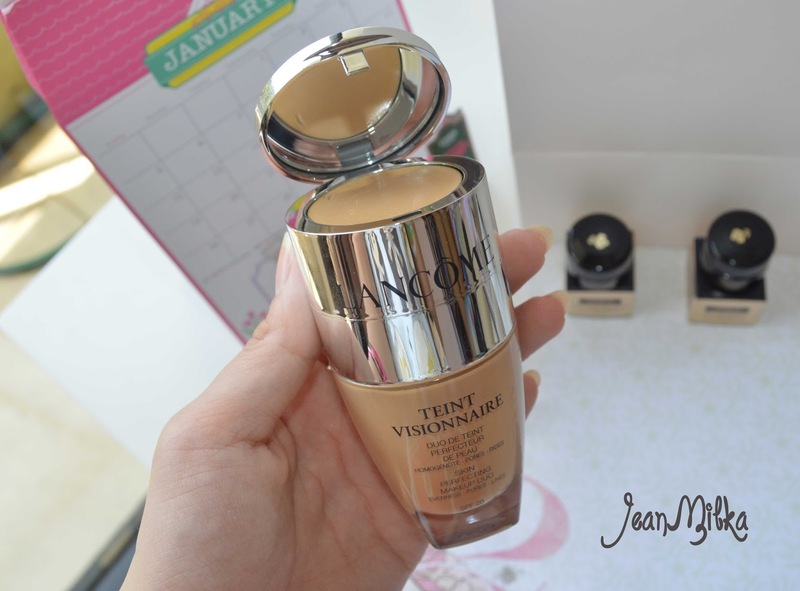 They also give me their new and popular foundation which is Teint Visionaire. This is the product I am really excited about. It's foundation and concealer in one product. Unlucky that I got shade which is too dark for me. But I haven't try it, so let's see if I can make it works. Overall, you won't see any review about this product soon. I usually take 2-3 weeks trying a product before I decided to review about that product. Since I feel responsible for my review. I hope you have a nice week end... I will attend a lot of beauty event this week. And I am so excited about that. 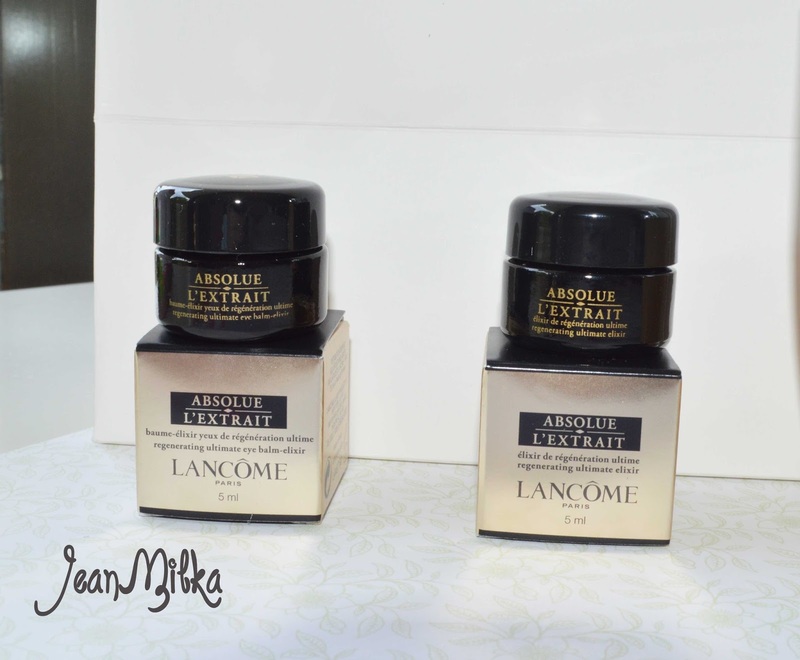 4 komentar on "Lancome Press Release Event : Absolue L'Extrait and Teint Visionnaire"
I think the shade is still too bright for my skin. Tapi pernah pakai produk Lancome sebelumnya? I'm interested on their mascara.